The Neurofinity Surgical NeuroDiscovery Group is an academic neurosurgery research group located within the School of Surgery, University of Western Austtralia and the Neurosurgical Service of Western Australia based at Sir Charles Gairdner Hospital. 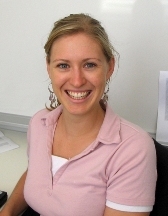 Chris Lind established the group after taking responsibility for Functional Neurosurgery at Sir Charles Gairdner Hospital in 2007. Neuroscientific discovery. Neurodiscovery is possible when the accuracy of a surgical intervention can be individually confirmed and the neurological effects measured within a scientifically controlled environment. The Surgical NeuroDiscovery Group provides the State clinical service to people in whom stereotactic or functional neurosurgery may offer hope. We provide a service to both insured and uninsured patients. The Group includes neurosurgeons, neuroscientists and neuroscience nursing staff dedicated to furthering the functional neurosurgical treatment of neurological disorders. We have growing clinical and scientific collaborations within Perth, Australia and internationally. Our research programmes focus on both clinical Deep Brain Stimulation Surgery and laboratory research exploring stereotactic convection-enhanced delivery of highly targeted treatments for disorders such as Parkinson's disease. This month Kate Snedker and team moved from Ward G51 to Ward G66 to focus her nursing team more on functional and spinal neurosurgery. G66 is smaller than G51 and the team can specialise without the need to take care of a medical pod or general orthopaedics. 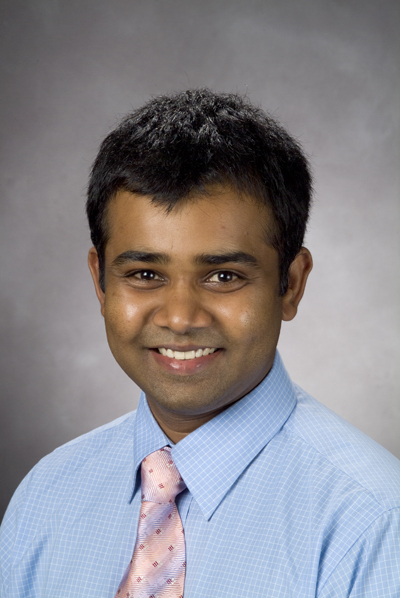 Arul Bala, the Group's first Surgical NeuroDiscovery Fellow, is now Mr Arul Bala, FRACS. Today Mr Bala successfully completed the grueling Fellowship of the Royal Australasian College of Surgeons part 2 exam. This makes him the latest fully trained neurosurgeon to graduate from the Neurosurgical Service of Western Australia. Mr Bala is continuing to work with the Surgical NeuroDiscovery Group until mid-2011 before he gains further specialist experience overseas. The Society for CNS Interstitial Delivery of Therapeutics is a non-profit, educational, and scientific organization that was founded in 2007. The Society promotes research, education, and public awareness for improving the delivery of therapeutic drugs to the brain and other areas of the human central nervous system. As the brain is protected by the blood-brain-barrier from molecules that circulate in the bloodstream, circumventing this barrier to enable more and different therapeutic agents to enter the brain is of critical importance for successfully treating a large variety of neurodegenerative and neuro-neoplastic diseases. In the recent decades it has however become increasingly obvious that neither the power of biotechnology nor the capabilities of medical devices are sufficient to overcome the limitations of delivering drugs to the brain. The researchers organized in SCIDOT are convinced that new routes of drug delivery to the brain can be identified and developed for clinical application. Prof. Chris Lind attended the first annual international meeting of SCIDOT in Cleveland, Ohio this September to discuss research into convection-enhanced delivery with other neurosurgeons, scientists and engineers. After being diagnosed with a devastating neurological disease called Generalised Dystonia, Perth man Luke Wilmot became confined to a wheelchair for most of his teenage years. As a result, Luke was robbed of the simple things in life; like having a job, playing footy or getting his license. At times he felt like dying. Read the transcript or watch the video online at the ABC site. Wired Magazine and PBS brings you an interested piece on Deep Brain Stimulation (DBS) from a patient's perspective. Includes video. Please note that there are some technological differences with our work. View the story at the PBS website. The Surgical NeuroDiscovery Group has largely moved from the awake macroelectrode stimulation technique for implanting deep brain stimulators to the MRI-directed guide tube technique of Professor Steven Gill of the Frenchay Hospital in Bristol, UK. The advantages of the technique include more reproducible and accurate positioning of electrode contacts in brain structures that can be seen more clearly with prolonged MRI under general anaesthesia. We have both BrainLab and Medtronic Stealth planning systems for the creation of three-dimensional plans for each electrode contact and to avoid blood vessels along the surgical trajectory. The use of the MRI-directed guide tube technique means that clients undergoing surgery no longer need to be awake for the procedure in most cases. The technique includes MRI with an MRI-compatible headframe under general anaesthesia, MRI sequences with optimised signal-to-noise ratio, MRI distortion correction, constant irrigation during surgery to obviate brain shift during surgery, and MRI verification of stylette and thus electrode position in the brain. This technique should lend itself to adaptation to stereotactically implanting microcatheters for targeted drug or gene therapy in the future. We have a strong collaboration with members of the Sir Charles Gairdner Hospital Medical Physics Department, Department of Radiology and Neurological Intervention and Imaging Service of WA on the imaging side of the procedure. Mr Gary Swann and Ms Anne Winsor work together to lead a team of dedicated MITs to perfect MR imaging for DBS surgery. Magnetic resonance imaging-directed method for functional neurosurgery using implantable guide tubes. Patel NK, Plaha P, Gill SS. Neurosurgery. 2007 Nov;61(5 Suppl 2):358-65; discussion 365-6. 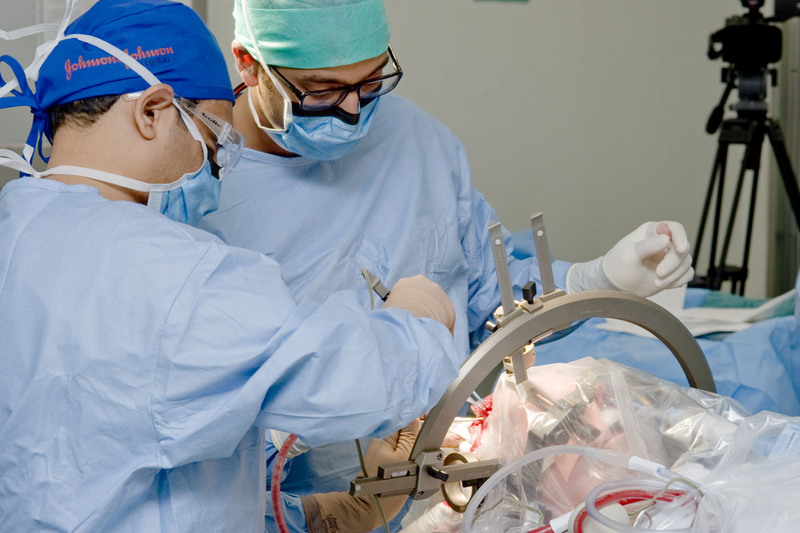 Figure: Neurosurgical registrar Dr Ivan Bhaskar and Fellow Dr Arul Bala at Sir Charles Gairdner Hospital preparing a stereotactic device for deep brain stimulation surgery.